The Price is an Exchange Price. We get your broken Image Control back at your cost and we connect your Control PC with your settings with this machine. We sell spareparts in exchange seperately. Your can rent this device for the duration of the repair of your equipment. We buy used imagecontrols worldwide. We can optimize newarly every existing Installation with learning CIP3/CIP4 Color Preset and Closed Loop Ink Control. 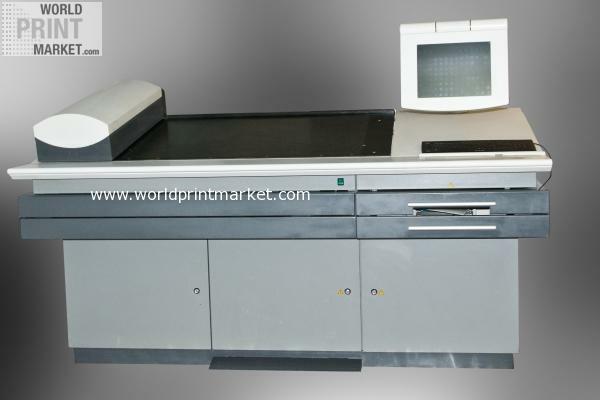 We always have X Rite Intellitrax, Techkon Spectrodrives, Techkon RS800s on stock. We repair Heidelberg CPC 24/CPC21. 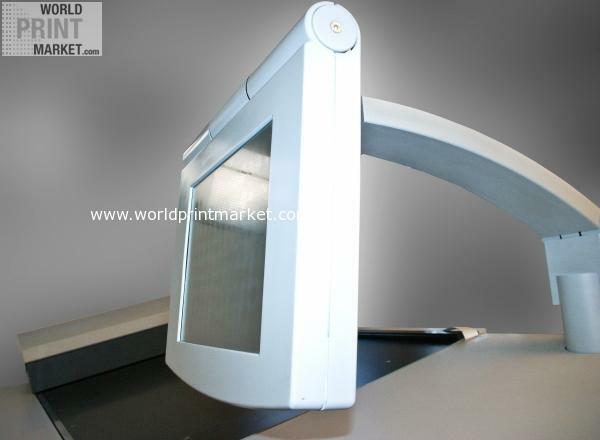 PrinectÂ® Image Control is the worlds leading spectrophotometric measurement and control system for monitoring the entire printing process. 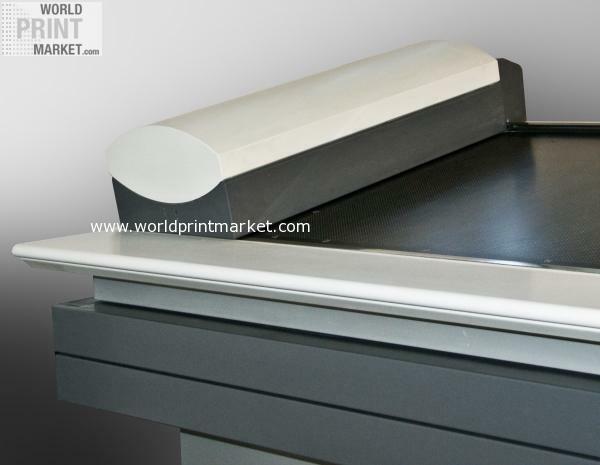 The systems big advantage is that measurement is not restricted to the print control strip but covers the whole print image while at the same time providing automatic online control for all printing units. This minimizes color fluctuations and enables users to work with standardized, reproducible color values at all times. In conjunction with the Mini SpotÂ® workflow, Prinect Image Control ensures reliable control of day to day print production. Detailed reports facilitate internal analyses and the provision of documentary evidence to customers. 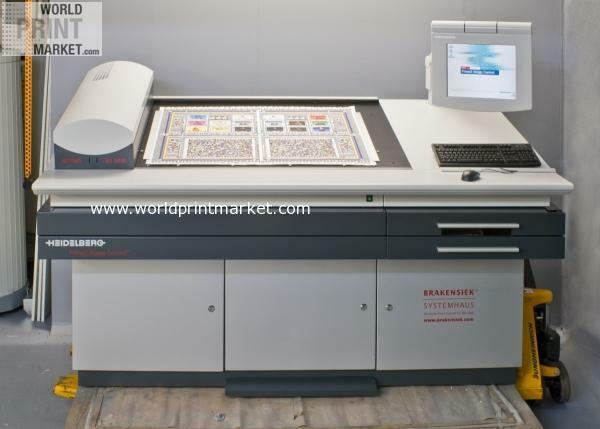 The color measurement system can be used for up to four presses at once. Prinect Image Control is available for the SpeedmasterÂ® SM 52, Speedmaster SM 74, Speedmaster XL 75, Speedmaster SM 102, Speedmaster CD 102, Speedmaster CX 102, and Speedmaster XL 105.